The calming cleansing milk deeply cleanses skin, effectively removing the build up of daily pollutants and make up. 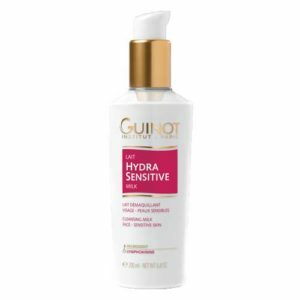 Description: The calming cleansing milk deeply cleanses skin, effectively removing the build up of daily pollutants and make up. Unique in texture and formulated specifically for sensitive skin, the harmonising extracts of Chamomile, Lecithin, Vitamin E and F, soothe and de-stress the skin. Reveal a fresh and radiant complexion. Massage into dry skin morning and evening with fingertips, removing excess cleanser with a damp cotton wool pad. 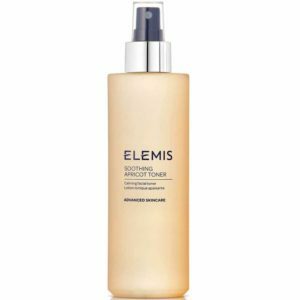 For best results follow with Soothing Apricot Toner.